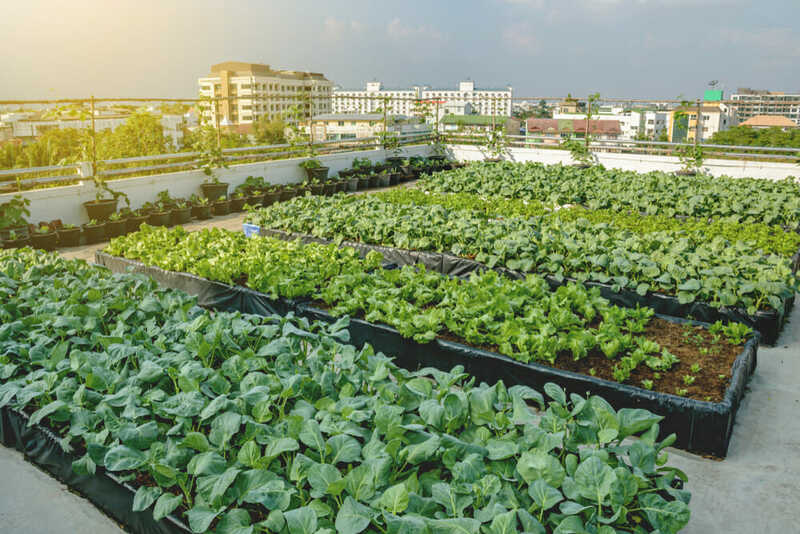 As cries for local food ring louder and louder, many have begun looking too flashy new urban farming missions: rooftop gardens, vertical farms inside abandoned factories or warehouses, that kind of thing. But a new study from the University of Minnesota finds that urban areas already produce a lot of food – the challenge is matching local producers with local consumers. The study looked at “metropolitan statistical areas,” or MSAs, and compared both their production and their demands for milk, eggs, fruits, and vegetables. MSAs are a sort of confusing metric, but essentially they refer to a county with a population of at least 50,000, plus any surrounding areas that depend in large part or can be considered part of that urban county area. New York City, for example, includes both Newark and Jersey City as part of its MSA. Los Angeles includes Long Beach and Anaheim, and Miami includes Ft. Lauderdale and West Palm Beach. Food production in these areas is a lot more robust than you might think. Much of the country most associated with farming – the bread basket, for example – is not, primarily, growing crops for direct human consumption. Corn and soy are processed into animal feed or oil or various other products. Near cities, in places without the vast quantities of land required to make a living growing monocrop grain, farmers are more likely to produce eggs, milk, fruits, and vegetables. The study found that 20 percent of MSAs already produce enough milk and eggs to feed their individual populations. For fruits and vegetables, that number drops to 10 percent, which is still pretty significant, considering that the vast, vast majority of the American population lives within an MSA. Those findings vary, of course, by location. Upstate New York, the Philadelphia area, and parts of Wisconsin and Michigan are capable of being fully self-sufficient in dairy. South Florida is already self-sufficient in oranges, and the Seattle area is taken care of for apples. The authors of the study hope that it can be used to more carefully measure what a community needs and what it has, or could easily have, and try to balance those supplies and demands. Understanding the food needs of a given area can help reduce transportation fees and pollution as well as encouraging local farmers to grow what their community really wants.